Open discussions outside the boardroom are the most important part of Patrick Kinsella’s board service. “I’m really big on the informal dialog, so I go out and meet with the director of internal audits for an hour, hour and a half. I have a dialog or meet with the CFO, the person in charge of external audit and the financial reporting director before they make filings,” he says. “It’s important to have those relationships and interactions outside of the formal meeting process, without the ceremony of the meeting process itself. The retired CPA (he keeps his certification current) has and continues to see board audit committees as a main role. “I probably spend more time on committee work than most,” he says. He follows a mantra, both as a board member and as a University of Southern California professor of accounting: “Keep it simple, stupid,” he says, noting he edits out the “stupid” for his students. Before board meetings he likes to ask a lot questions of management. 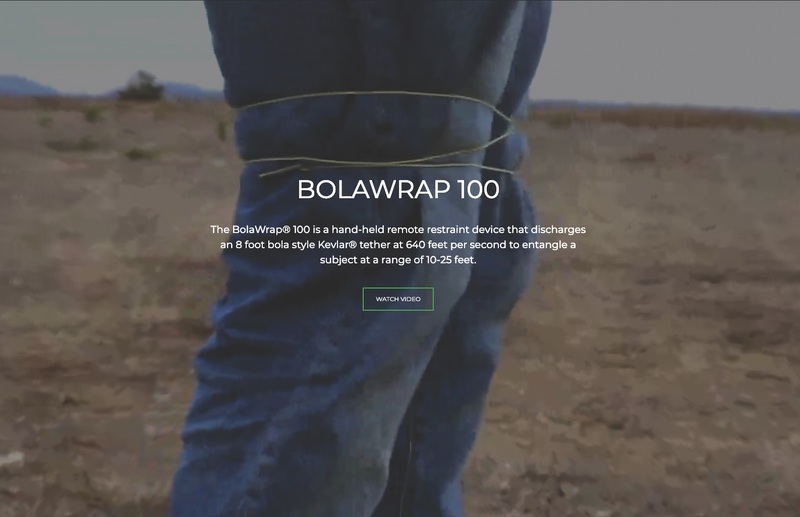 Kinsella also recently joined the board of Wrap Technologies, a company that is working on a suspect non-violent restraint system for law enforcement called the BolaWrap. The experimental product is a handheld device that uses a laser target to throw an 8-foot tether to entangle a subject, usually around the legs to keep them from escaping. Though he isn’t an expert in technology or law enforcement, Kinsella knows he brings experience on the financial and audit side. While he works with management on the numbers, he leaves the product development to others. Current debates on of police officers’ use of force are “a world I know mostly by the news. I definitely went through my due diligence, what’s the risk, realizing this dog may never hunt,” Kinsella says about whether the product will get to market. Former law enforcement officers, he says, are involved in the creation and marketing of the product. Wrap Technologies is based in Las Vegas and Kinsella recently went to his first in-person meeting with the rest of the board in New York City. This is an ongoing feature of Directors & Boards. To be considered as a subject for Survival Guide, contact Eve Tahmincioglu at eve@directorsandboards.com.